Higher conversions and higher Amazon SEO search rankings. 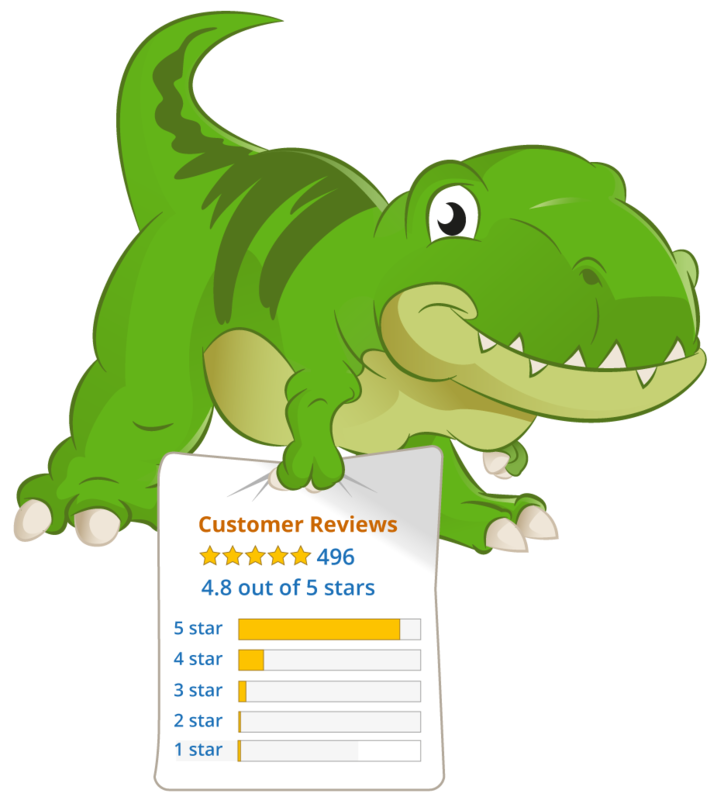 Read more..
Tutorial guides & videos helping you setup effective funnels to maximize reviews. Because people do business with people, not with businesses. Hi, I am wondering if undelivered emails are counted against the quota plan ? I would expect no but wanted to make sure. Hi Val, thanks for your question, initially they are counted against your email quota, but you can setup Auto-delete of these Opt-out emails, you'd simply head to your Seller Central (https://sellercentral.amazon.com/notifications/preferences/ref=ag_notifpref_dnav_xx_) and scroll to the very bottom of the page.. in the Messaging section. You'll see one called "Buyer Opt-out", put your Feedbackz auto-remove email (found here: https://app.feedbackz.com/opted) and click Save. No Credit Card Required. Get setup and fully going in less than 5 minutes. Follow us for the latest!